With the school year ending in a month, it is time to plan the family trips of the summer season. From opportunities to explore nature and wildlife or experience farm life to expanding on the knowledge of local history, we outline below suggestions of destinations in Romania for young travelers and parents alike. This year, when Romania marks 100 years since the Great Union, Alba Iulia, the place where the union was sealed, should be on the to-visit list. The restored Alba Carolina citadel is a good place for both children and grownups to learn more about Romania’s history, starting from the Dacian and Roman settlements. The Museum of History is where the Union Hall is located, and the place to find out more about the moments celebrated this year. Organized tours are available upon request. The guard-changing ceremonial at the fortress and the various military re-enactments held there should also be on the fun side. Their schedule can be checked here. For June 1st the fortress becomes the Children’s Fortress, hosting various events dedicated to kids. 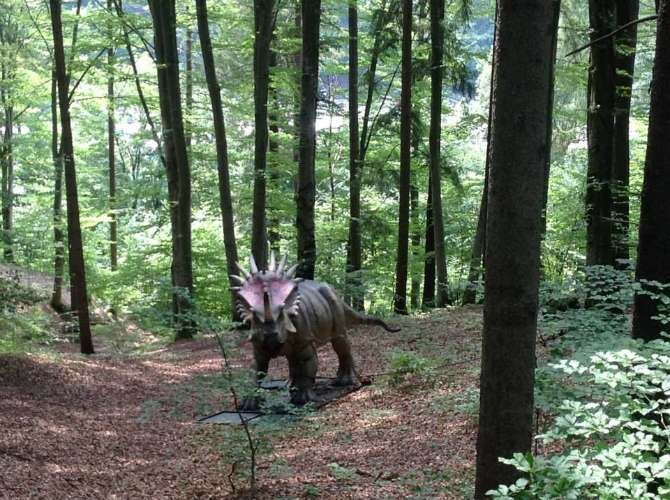 Not that far away from Bucharest, Dino Park is the only dinosaur-themed park in Romania. It hosts 47, life-size dinosaur replicas, spread on a surface of 1.5 hectares. The park also has a playground for children, tree houses, a 9D cinema, an adventure route, and a laser maze. Parties for children can also be organized here. While in the area, you can also drop by for a visit at the nearby Râșnov citadel. More here. The mountain resort of Brașov is a popular destination for families, regardless of the season. 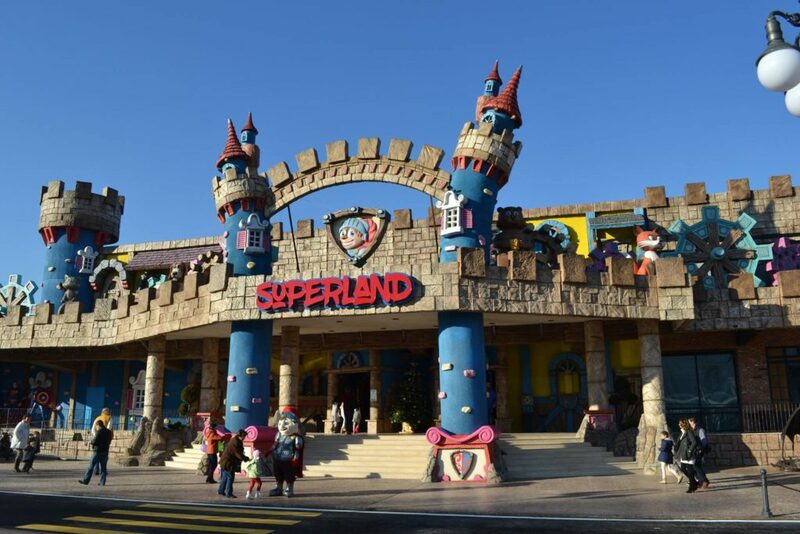 Beginning this year, there is an added reason to visit it, as a large amusement park for children opened here. The park includes various attractions, among them a Pirate Island, where children can explore various tracks of different levels, interconnected with the help of slides. The young ones can try a climbing wall, various spring boards or a ball pit. Kids between 1 and 4 years old have a dedicated space, featuring an appropriately-sized slide and ball pit. They can also try riding the tricycle, a mini-car or ride the mini-carousel. More here. For those who want to experience a countryside holiday, this farm is where children can make themselves responsible for the domestic animals and discover the basics of the skills needed in a household outside the city. The children can learn how to milk a cow, gather eggs, take the goats grazing, or pick medicinal plants but also the first steps in carpentry, pottery, or weaving. Plus the regular feeding of the rabbits, the baby goats, the sheep or the goats. More about the available activities here. For outdoors fans, plenty of opportunities for nature exploration await those planning a visit to the Iron Gates National Park, in Caras Severin County. 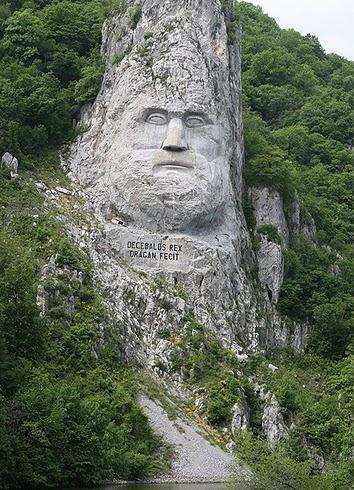 The rock-sculpted face of Dacian ruler Decebal is probably the best-known image of the place, where visitors can choose from mountain tourism, bird watching, visiting caves, or fishing. A list of the tourist sites in the area can be checked here. Starting last year, Danube cruises starting from Moldova Noua are also available. This is a good option for a one-day family trip out of Bucharest. 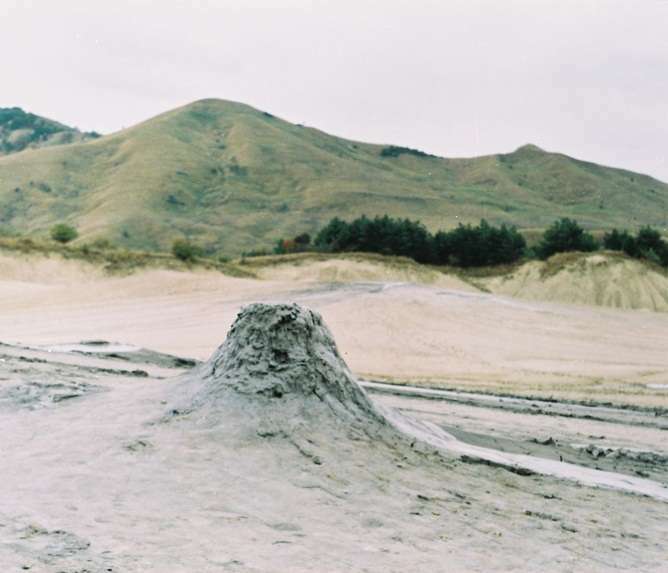 These so-called volcanoes are active all the time, which means gas is pushing mud to the surface in a continuous way, but at low speeds. The coming out of mud is usually signaled through a sound before the mud bubble bursts. More on how to get there and what to expect here. 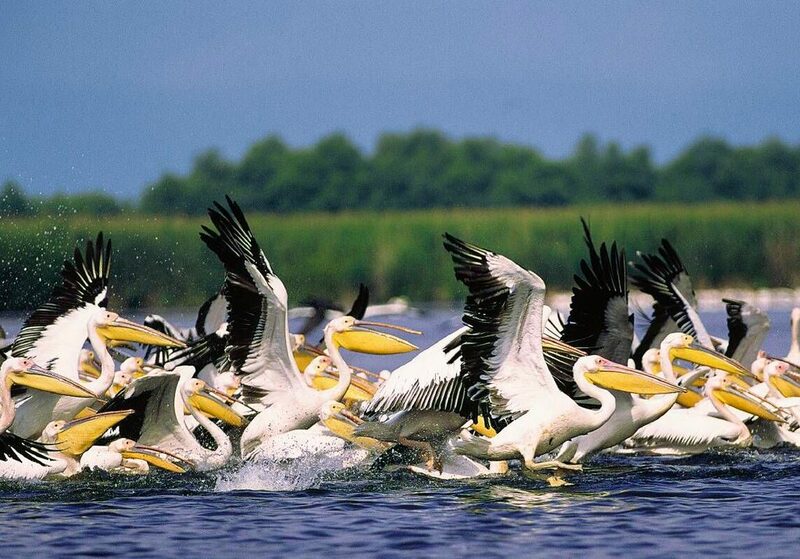 For plenty of summer discoveries head to the Danube Delta. More than 20 tourist routes are available in the Delta bio-reserve, 15 of which on water. The Delta is one of the biggest compact reed area and one of the largest water bird wetland habitats on the planet, a paradise of pelicans, water lilies, and fish. It is also home to largest colony of great white pelicans in Europe. If you’re looking for traditional accommodation, you can try one of the adobe houses available at the 5 Chirpici guest house. More details here. 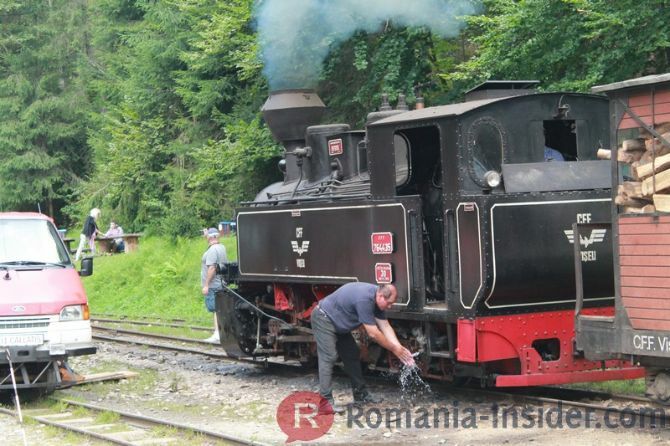 Amusement park train rides are fun but experiencing a trip by this steam-train known as Mocăniţa can be even more fun. It is an opportunity to discover the lesser-known corners of Romania and a mostly forgotten means of transport. 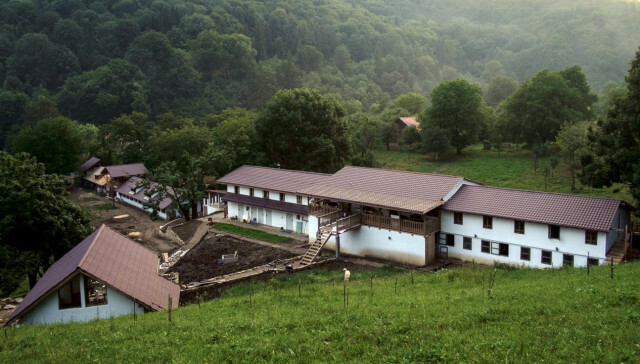 One of the best-known lines is in Maramures, in Vişeul de Sus but various other forestry lines have been restored to tourist use in recent years throughout the country. More about them here. 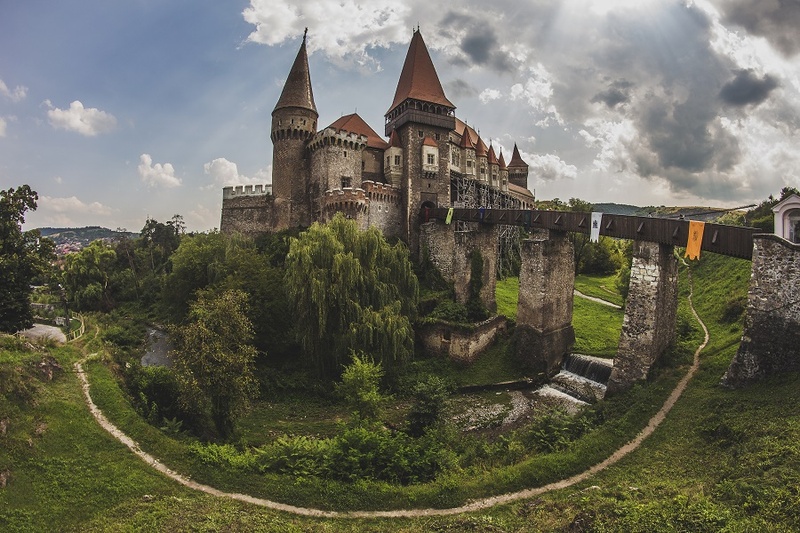 This beautiful medieval castle in Transylvania, one of the best preserved in the country, has its spot on the history destinations list. It might be as close as you can get to a Harry Potter-like castle in the country and it has its own share of legends and mysteries. Some of them we detail here. The castle, where a large number of films have been shot, is a frequent setting for festivals, opera, and other performances, and historical re-enactments. Check their Facebook page for updates on scheduled events. 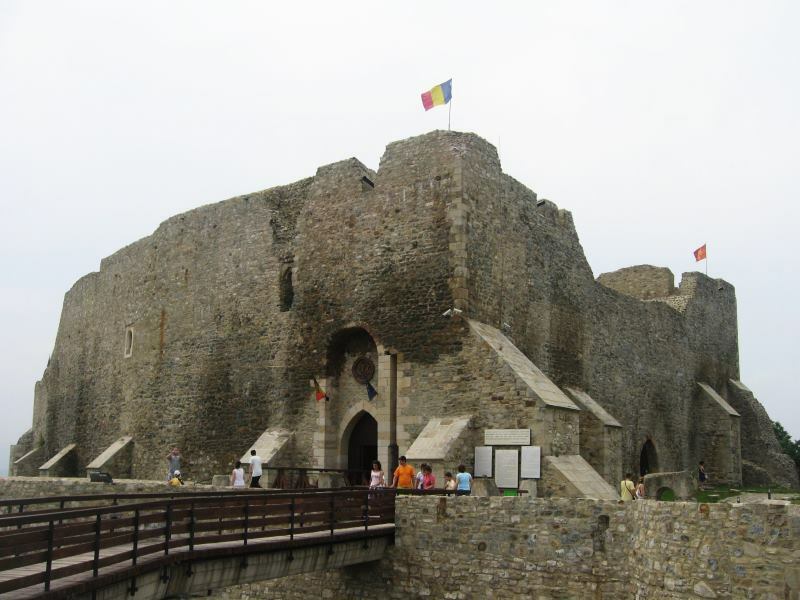 Another medieval monument worth exploring on a family trip is the Neamț Citadel. 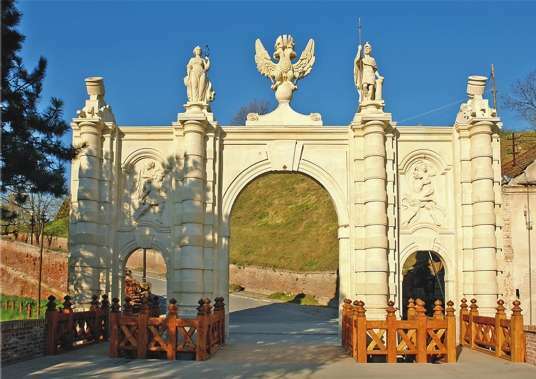 Located in Moldova, near the town of Târgu Neamț, this 14th century fortress played a key role in Moldavian Prince Stephen the Great’s defense system. Located near the highest point of the Pleșului Peak, it is part of the medieval monuments of exceptional value in Romania. It has been restored recently, and some its various rooms are now furnished, while the access bridge offers some good views of the surroundings.